Amidst the hype of gamescom 2018, Overkill Software has announced another delay for Overkill’s The Walking Dead. The game will no longer arrive on November 6, 2018 on consoles. For PlayStation 4 and Xbox One users in North America, Overkill’s The Walking Dead is now slated to launch February 6, 2019. European fans and those in other territories can pick up their copy on February 8, 2019. Interestingly, the PC release has not been changed. The co-op multiplayer title still launches on that platform on November 6, 2018 in North America, with Europe and other territories getting the PC version on November 8th. Originally scheduled to launch in 2016, Overkill’s The Walking Dead’s first major delay pushed it to the second half of 2017. A subsequent delay knocked it into November 2018 release. Since the new delay exclusively affects consoles, we’re left to wonder what the hold up could be. Unfortunately, this information has not been divulged. 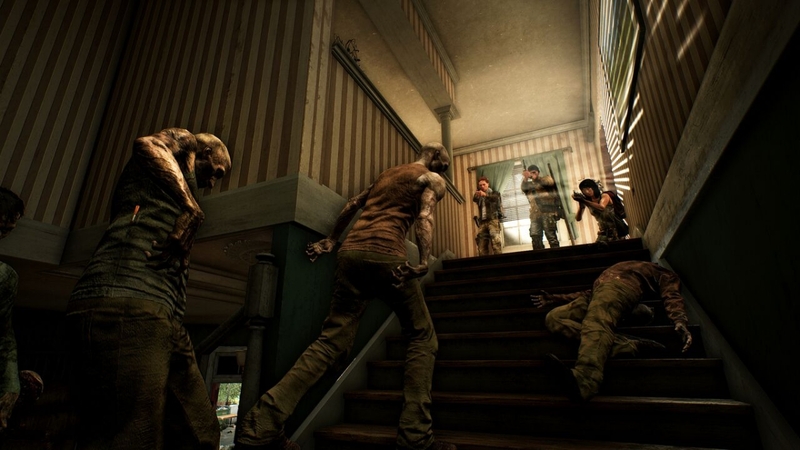 In Overkill’s The Walking Dead, players will choose from four playable characters—Heather, Aidan, Grant, and Maya. Each of the four bears their own special skills and abilities.